New photos of Buronga Riverside Tourist Park at Mildura Victoria. Photo kindly supplied by Christopher Colyer. New photos of Buronga Riverside Tourist Park at Mildura Victoria have just been uploaded to Caravan Park Photos. The photos were kindly supplied by our roving reporter Christopher Colyer in October 2012. Posted on October 22, 2012 Author JohnCategories New Photo AdditionsTags Buronga Riverside Tourist Park, caravan, holiday, Mildura, motorhome, new photos, our roving reporter Christopher Colyer, park, tourist, VICLeave a comment on New photos of Buronga Riverside Tourist Park at Mildura Victoria. 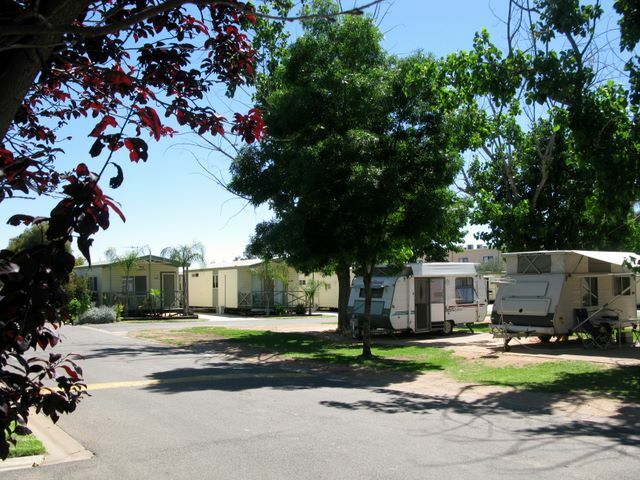 New photos of River Road Caravan Park at Mildura Victoria. 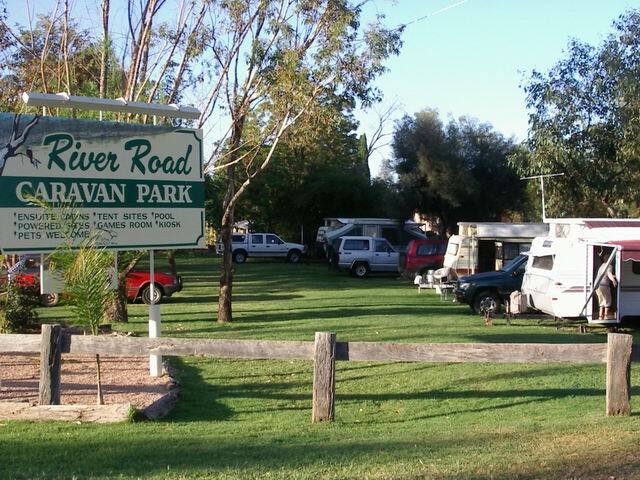 New photos of River Road Caravan Park at Mildura Victoria have just been uploaded to Caravan Park Photos. The photos were taken by John Townsend on the 19th November 2010. 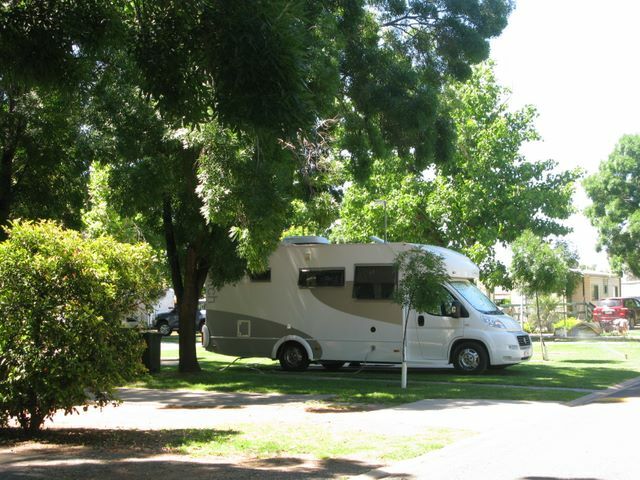 Posted on December 3, 2010 Author JohnCategories New Photo AdditionsTags caravan, holiday, Mildura, motorhome, new photos, park, River Road Caravan Park, tourist, VICLeave a comment on New photos of River Road Caravan Park at Mildura Victoria. New photos of BIG4 Mildura and Deakin Holiday Park at Mildura Victoria. New photos of BIG4 Mildura and Deakin Holiday Park at Mildura Victoria have just been uploaded to Caravan Park Photos. Posted on December 3, 2010 Author JohnCategories New Photo AdditionsTags BIG4 Mildura and Deakin Holiday Park, caravan, holiday, Mildura, motorhome, new photos, park, tourist, VICLeave a comment on New photos of BIG4 Mildura and Deakin Holiday Park at Mildura Victoria. New photos of Desert City Tourist and Holiday Park at Mildura Victoria. 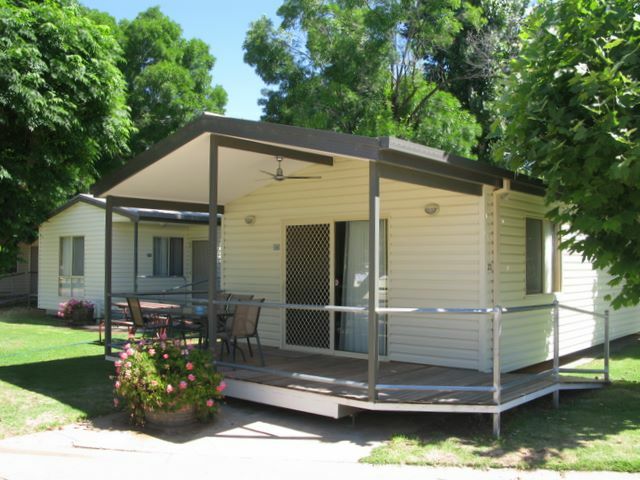 New photos of Desert City Tourist and Holiday Park at Mildura Victoria have just been uploaded to Caravan Park Photos. Posted on December 3, 2010 Author JohnCategories New Photo AdditionsTags caravan, Desert City Tourist and Holiday Park, holiday, Mildura, motorhome, new photos, park, tourist, VICLeave a comment on New photos of Desert City Tourist and Holiday Park at Mildura Victoria. New photos of Calder Tourist Park at Mildura Victoria. 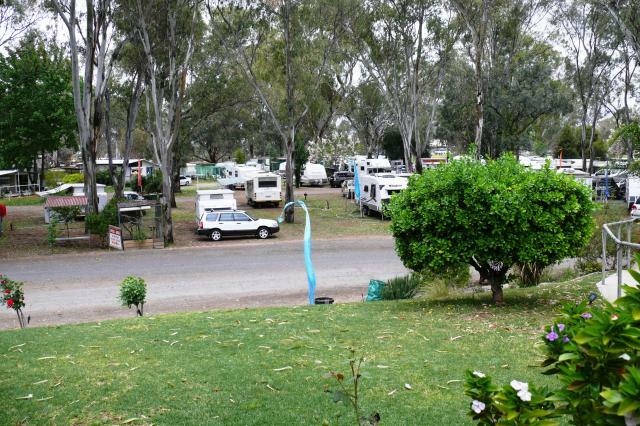 New photos of Calder Tourist Park at Mildura Victoria have just been uploaded to Caravan Park Photos. Posted on December 3, 2010 Author JohnCategories New Photo AdditionsTags Calder Tourist Park, caravan, holiday, Mildura, motorhome, new photos, park, tourist, VICLeave a comment on New photos of Calder Tourist Park at Mildura Victoria.